It was Quebec baseball legend Roland Gladu who signed hard-throwing right-hander Ron Piche to a contract with the Milwaukee Braves in 1955. After minor league stops in Lawton, Eau Claire, Evansville, Jacksonville and Louisville, Piche made his big league debut on May 30, 1960. 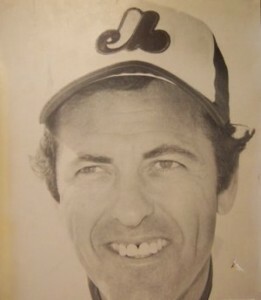 The young French Canadian would excel in a relief role with the Braves in his rookie campaign. 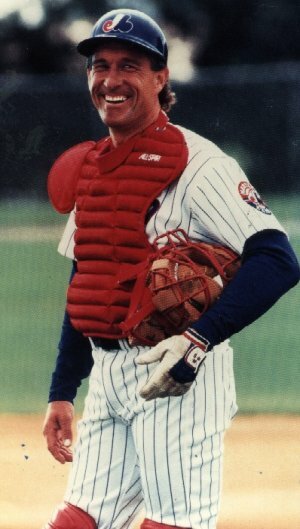 Suiting up alongside Hank Aaron, Warren Spahn and Eddie Mathews, Piche finished 27 games and notched nine saves (9th in National League) that season. He continued to be an effective option out of the Braves pen for the next three seasons. 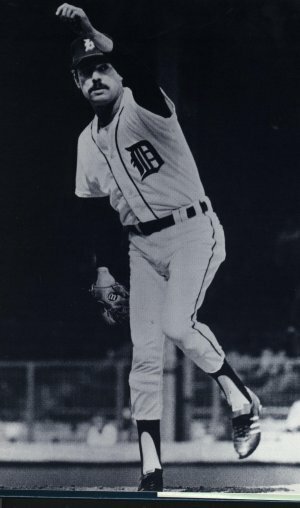 His finest season was in 1963, when he pitched in 37 games and recorded a career-best 3.40 ERA. 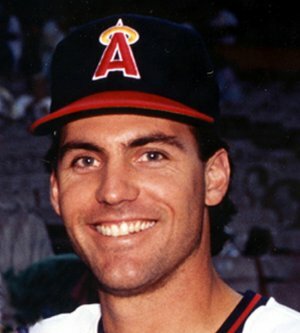 To vew season by season MLB statistics click HERE.